The Xiaomi Redmi Go features a 5-inch IPS LCD display with an HD resolution and a Snapdragon 425 SoC. 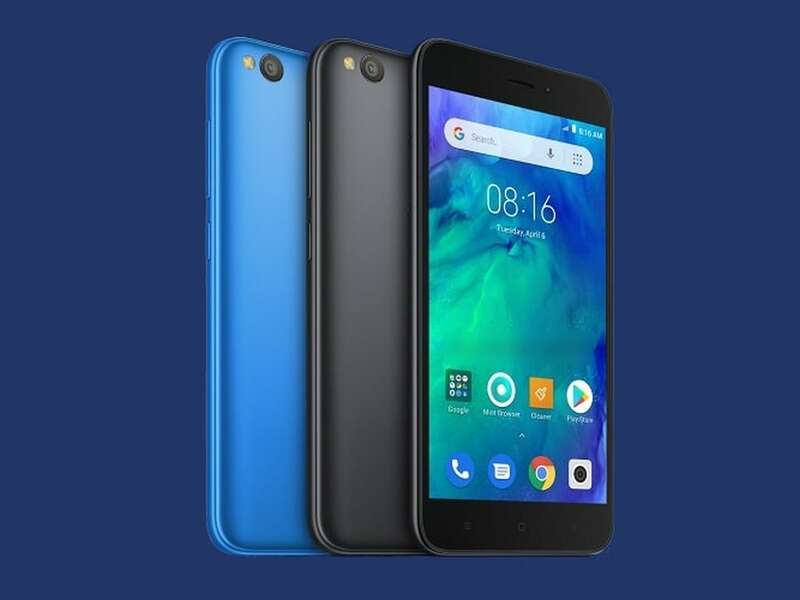 Announcing its most affordable smartphone yet — as a bonus, it's running Android GO — Xiaomi India has today officially launched the Redmi Go smartphone in India. 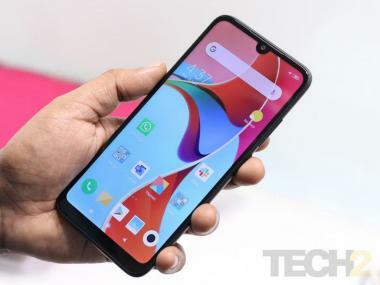 The smartphone is priced at Rs 4,499 for a 1 GB RAM + 8 GB storage model. 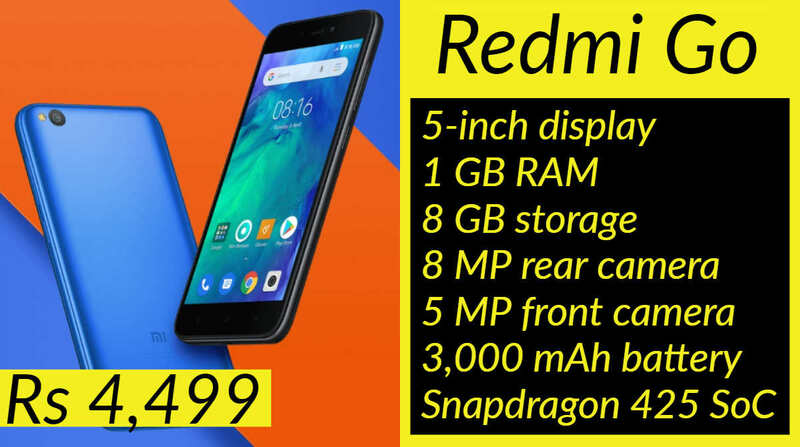 The Redmi Go will go on sale on 22 March at 12.00 pm. The Xiaomi Redmi Go features a 5-inch IPS LCD display with an HD resolution. For its processor, the phone is packing a 1.4 GHz quad-core Qualcomm Snapdragon 425 SoC. The chipset is accompanied by 1 GB of RAM and 8 GB of internal storage, which is expandable up to 128 GB via a microSD card. For photography, the smartphone sports an 8 MP primary sensor with a 5 MP front-facing selfie shooter. Fueling the smartphone will be a 3,000 mAh battery. This is Xiaomi's cheapest smartphone yet.